The fitness band works with smartphones having Bluetooth 4.2 and above, and comes with a 0.96-inch OLED full-screen display. It has an embedded heart rate sensor, long standby time, and USB direct charging, the company said in a statement. 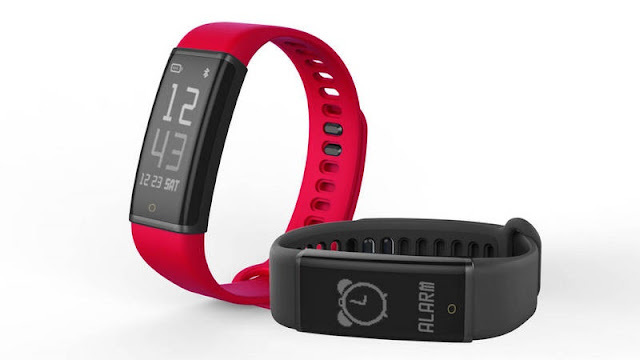 Its Running Mode lets users track their steps, calories burnt, distance covered walking/ running, etc. Compatible with both Android (4.4 and above) and iOS (8.0 and above), the smart band comes with running mode, anti-sleep mode, long sitting alert and sedentary reminder features.